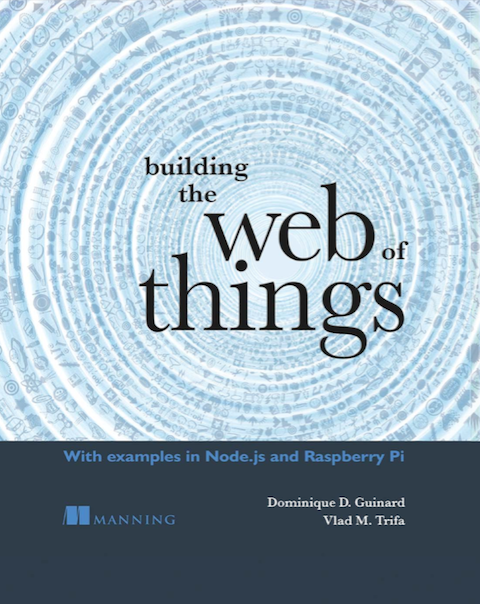 1) It is quite close to the CFP of WoT, the International Workshop on the Web of Things. 2) It was initiated by people from the service/Web communities which shows the increasing interest in the topic on the Web-side of Things (WoT was slightly more on the Things-side of Things, i.e., ubiquitous/pervasive computing). Reading such CFPs makes me feel like at some point we should merge these workshops (WoT, ATI, Touch the Web) and create a Web of Things conference all together… what would you, WoT researchers think of that? Advances in RFID, ZigBee, 6LoWPAN, sensor technology, and similar standards are competing to connect the physical world with the virtual world, via. the Internet. Various alliances like the IPSO (Internet Protocol for Smart Objects) and the FIA (Future Internet Assembly) are promoting the Internet of Things (IoT) as the next advancement of the Internet. While the Internet is poised to lay the foundation for connecting all things, the Web is mutating to provide services for the physical world, giving birth to Web of Things (WoT). The WoT is the platform on which applications are built for accessing and harnessing the vast amount of inherent information that is prevalent in things around us. The ongoing integration of physical and virtual worlds, creating ambient environments, poses many opportunities as well as challenges. New applications and services, bridging the virtual and physical worlds, have already emerged in various domains like business, healthcare, and infrastructure. These new developments however, raise many research questions: interaction, security, collaboration, context, discovery and privacy of physical things in the virtual world. These and many more are yet to be fully addressed. This workshop aims at gathering researchers from the field of Internet applications and Web based Infrastructure to discuss new opportunities and hurdles to leverage the possibilities of Web applications and services accessing the physical world. We intend to discuss the recent developments and target researchers from academia and industry to join hands in this emerging research area. The workshop will lead to identifying new directions and setting the scope of developments in this area. The participants will be enlightened with intellectual discussions, highlighting the advances in technology that bridges the physical world and the digital world. The “Ambient Things on the Internet (ATI)” workshop solicits contributions in line with this vision that are original, unpublished and not currently under review by another conference or journal. We invite researchers, application developers and designers to share their ideas and visions on what the future of the Web and networked things will be. Next story So? What’s going on guys?